I'm Conny—Cornelia if we're being formal. 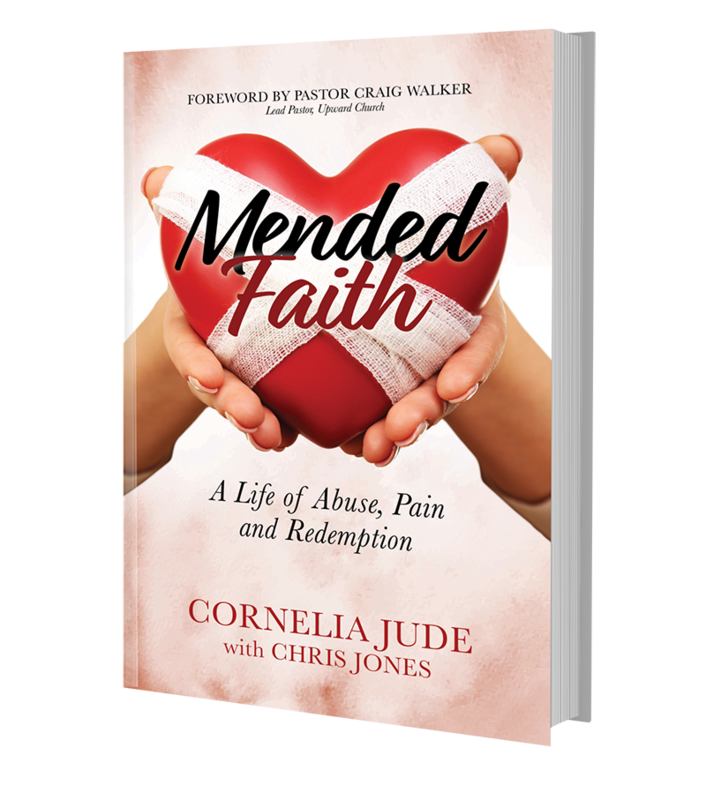 I’m the author of Mended Faith: A Life of Abuse, Pain & Redemption. I'm an entrepreneur, wife, and mother of six who was born and raised in Germany. Despite enduring years of sexual, physical, and mental abuse, which led to a PTSD diagnosis. With the help of God, I've come to terms with the pain of my past and look forward to the plans He has for my future. My goal is to share with you through my life and my book how I turned my most painful memories into something positive through the strength of Christ. I believe that we can make the choice to shed the victim label and to clothe ourselves in the love, grace, and forgiveness found in Christ. It gives us the power to move forward in power. Our job is not to right the wrongs, but instead to disturb the silence. We are survivors, not victims.